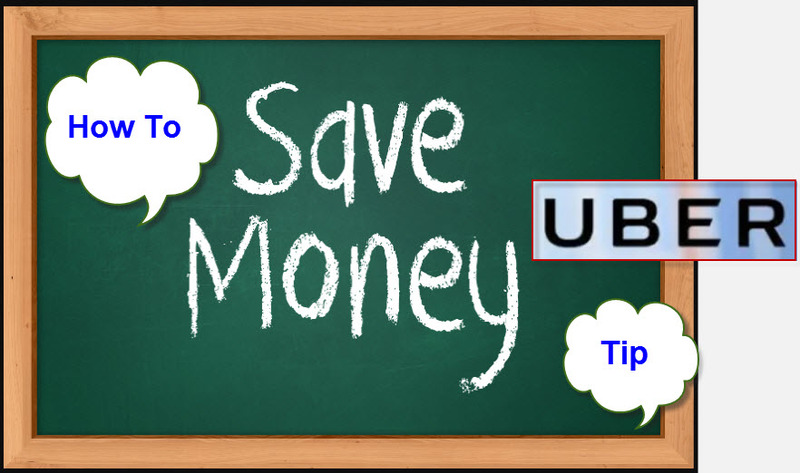 How to save money on an Uber ride? Are you a frequent Uber rider? Then do you know how to save money on an Uber ride? Ensure that you keep your cell phone battery with enough charge to avoid your cell phone jumping into a power saver mode. Power saver mode in our cell phone is a savior especially when our cell phone is about to die due to less charge in the battery. It is an advantage to the users without any doubt but this feature also has a disadvantage which we need to know. When our cell phone battery is very low then there is a possibility for us to get surge prices on the rides we opt for in Uber. The surge prices are mainly determined based on the demand of vehicles in a particular area but that is not the one and only criteria possible. It is normal that we tend to even pay more just to get a cab especially during the peak hours and also when there are heavy rains. In fact, these are the times when we would not be finding cabs due to high demand. The best example which I can quote here is – most of my colleagues and friends who commute by Uber had experienced surge prices when it rains in the evening. The time when everyone leaves work to return back home. It is obvious that none of us would want to get stuck on the road without a ride especially when the charge in our mobile is almost at the edge of dying that too during heavy rains. When & how does that happen? It happens when we install the mobile app. I can very well say that at least 80 – 90% of us including me ignore this sentence “PLEASE READ THESE TERMS CAREFULLY BEFORE ACCESSING OR USING THE SERVICES” mentioned in the terms and conditions of an Uber app. Honestly, we ignore this sentence in all apps we install I should say. If you notice the terms and conditions of an Uber app you can find a section about using our device information as shown below. Though Uber says that they do not determine the surge rates based on the power saver mode of the handset they did not deny the possibility of getting that information. Is it the same with every provider? I am not really sure whether this fact is applicable for the other service providers like Ola, Lyft etc. But, as you know now about How to save money on an Uber ride? it is better that you keep your cell phone battery charge healthy and alive. Below is the thread where you can find the podcast and related information through an interview given by Uber associate who leads the economic research team. This interview would help you understand my thoughts on How to save money on an Uber ride?